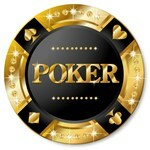 A revision of Switzerland’s Constitution in March 2012 triggered a new debate on online gambling in the country. 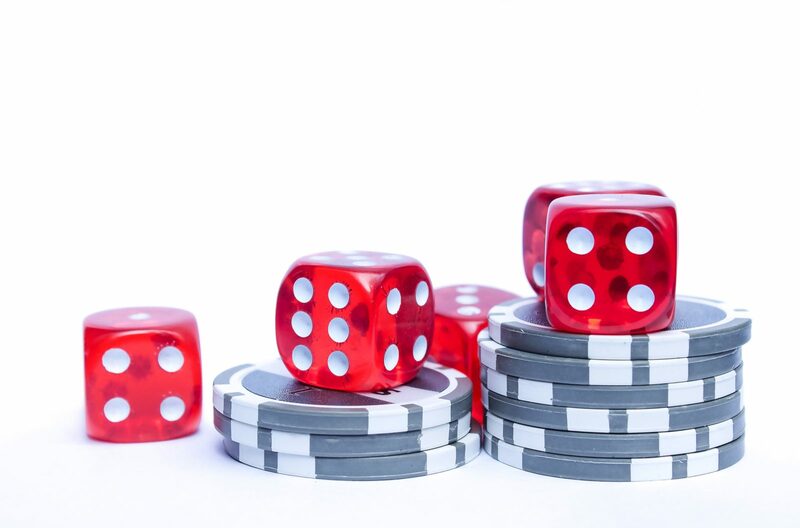 Switzerland might very well be the next attractive online gambling market on the European continent as the Federal Council seems aware of the need of a commercially viable legal offer to efficiently fight against the black market. How Switzerland plans to achieve its plans shall be outlined in the coming months, but this article already reveals a few guidelines. So far, the Belgian online gambling market’s attractiveness was somewhat affected by two restrictions contained in the Belgian Gaming Act: the offline requirement further to which online operators need to hold an equivalent land-based license to operate online and the numerus clausus principle imposing a limitation of the number of offline licenses granted. After the European Commission’s release of the Action Plan on online gambling in October 2012, Belgium has been summoned by the European Commission to justify its gambling legislation. In order to enforce the Belgian Gaming Act (BGA) and give the regulator the means to efficiently sanction illegal gambling, the Belgian Gaming Commission (BGC) has published a list of illegal gambling operators on its web site available at http://www.gamingcommission.fgov.be/website/jsp/main.jsp?lang=FR. Services providers such as ISPs or financial institutions which have signed a protocol with the BGC are to block all transactions and access to illegal web sites marked on the black list. However, the legal grounds alleged by the Gaming Commission for the publication of the black list (Article 48, §2, 5°) clearly state that measures undertaken to ensure player protection (such as issuance of a black list) shall be set by Royal Decree. No such Royal Decree was adopted. Thus, the legality of the black listing and blocking measures deriving there from have been questioned until a decision of the President of the Brussels Court of First Instance of 13 June 2012 in the BwinParty case. 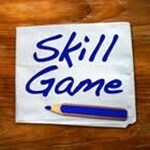 Will skill games be regulated in France? On February, 24th, 2012, the French online gambling regulator, ARJEL, submitted a set of four reports to the Ministry of Budget, Public Accounts and State Reform, including one relating to online skill games. This report was drafted at the request of the Ministry of Budget in order to regulate the online skill games industry and to increase French tax revenues. This report has not been published yet. Since a ruling of July 20th, 2011, the status of poker in France is become somewhat uncertain what is not to displease the actors of the gaming industry working to challenge the characteriza-tion of game of chance. Le 25 mai 2011, les députés Lamour et Filippetti ont rendu un rapport qui fait le bilan d’une année d’application de la loi du 12 mai 2010 relative aux jeux de hasard et paris en ligne. Un bilan somme toute mitigé même si l’objectif général est atteint.